← Where Are These Thousand Islands Mentioned on My Salad Dressing? 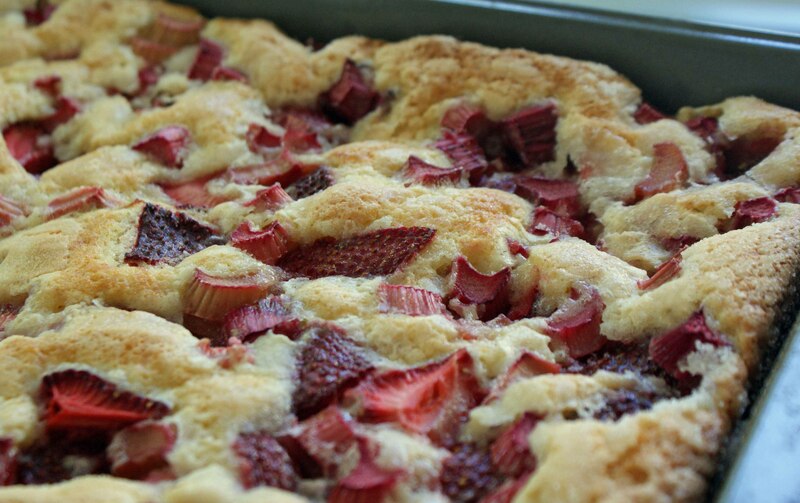 Did you know that even though rhubarb is eaten as a fruit, it is actually a vegetable? The rhubarb plant was originally from Asia, although it is very widespread in Ireland now. It is a perennial plant, which means that it lives for more than two years. It has large triangular green leaves that look very much like cabbage leaves, and very small flowers that are greenish-white to red in colour. The stalks of the rhubarb plant are thick, firm and stumpy. 1822 Paul Henderson was born. A Scottish-American scientist, known as the ‘Father of America Horticulture,’ he published ‘Gardening for Profit’ and ‘Gardening for Pleasure’. 1869 Charles Elmer Hires begins selling his root beer in Philadelphia.